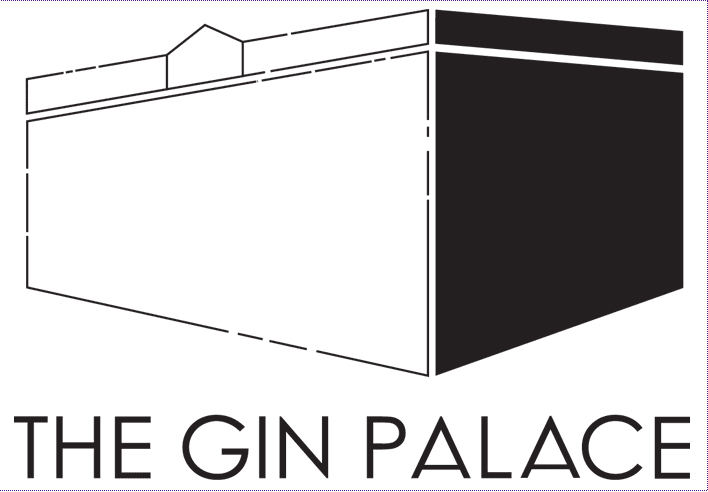 I would be at the Gin Palace preview right now, but illness has kept me home, so I thought I would do something useful and right a blog entry. Where to begin? 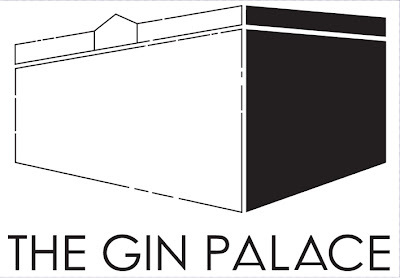 There's so much going on in Glasgow right now, in addition to the aforementioned Gin Palace pop-up shop/installation/design exhibit thingy (which will be at 12 South Frederick Street until Sunday). I managed to miss the Comedy Festival, and Hinterland, but Glasgow International Festival of Visual Art is starting on 16 April, so I'll be sure to catch some exhibits. The Joseph Beuys exhibit is at the Hunterian Art Gallery, which is across the street from my day-job, so I really have no excuse to miss that. I'd also like to see the exhibition of 'radical feminist, artist and musician' Linder's work at Sorcha Dallas. I don't really know much about contemporary art, however, so overall it might be a case of closing my eyes and sticking a pin in the programme. Then there's June and July, which see the West End Festival, the Jazz Festival, the Glasgow School of Art degree shows, the River Festival, and Glasgow Mela. The Glasgow City Marketing Bureau's See Glasgow website now has a 'what's on' searchable database, and an online diary, which allows you to get email updates. Between that, the List, and S1Play, I really shouldn't have to miss anything during the incredibly festival heavy summer months.